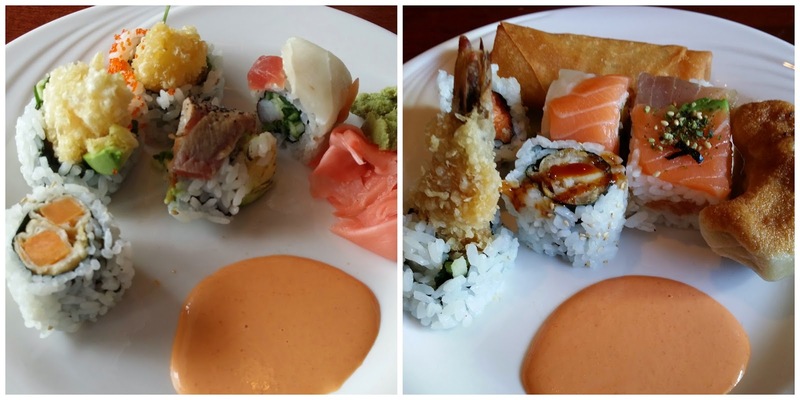 When we are in need of a quick sushi fix, my tall friend and I head over to Taipei Tokyo in Woburn, MA (and when I say sushi, I really mean maki rolls). 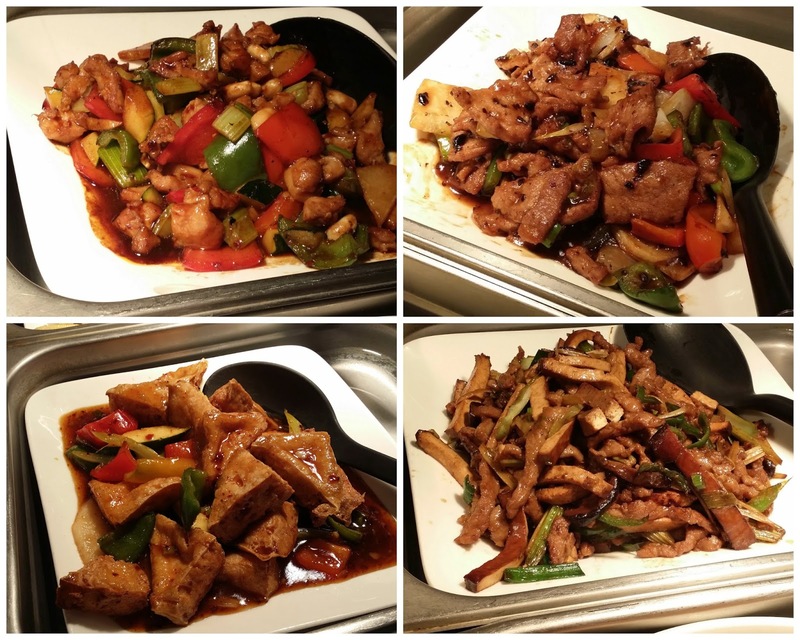 Along with their Japanese and Chinese a la carte menu, they also offer lunch buffet on the weekdays at $ 11.90 per person. 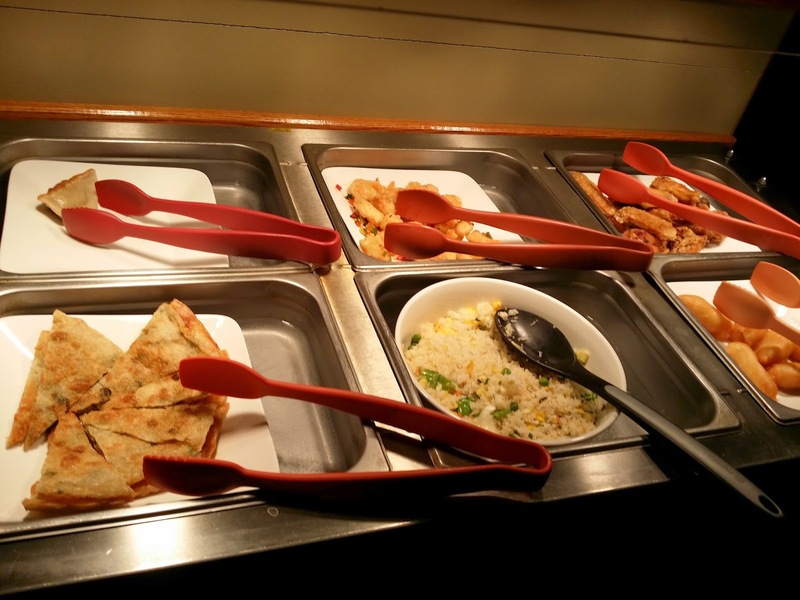 The buffet includes a choice of soup brought to the table. 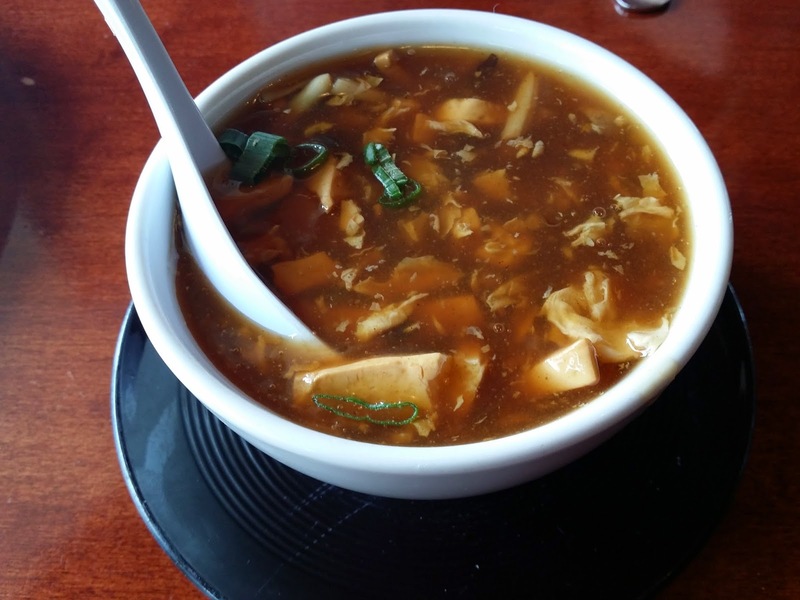 We always get the delicious hot and sour soup but our other coworkers have tried the miso and wonton before. 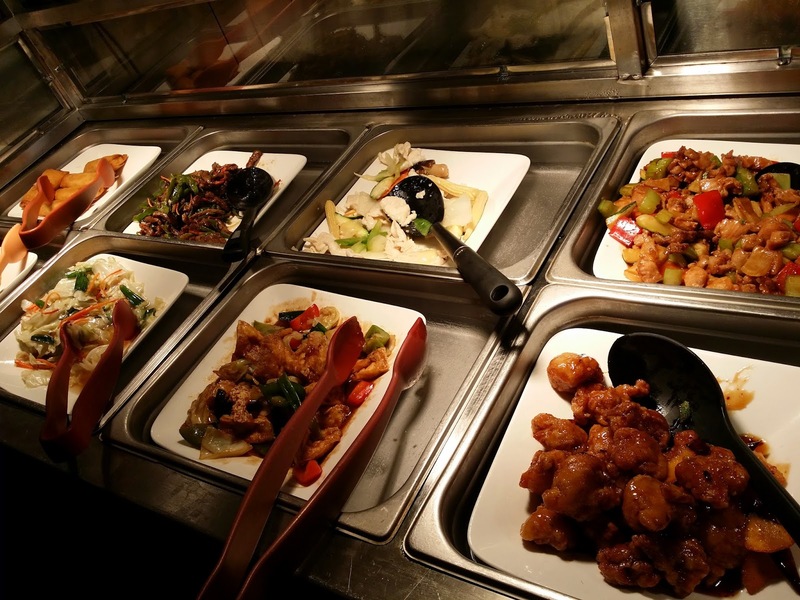 The buffet is on a smaller scale but the quality is much better than the larger Chinese buffets that just keeps dumping food into the warming trays. 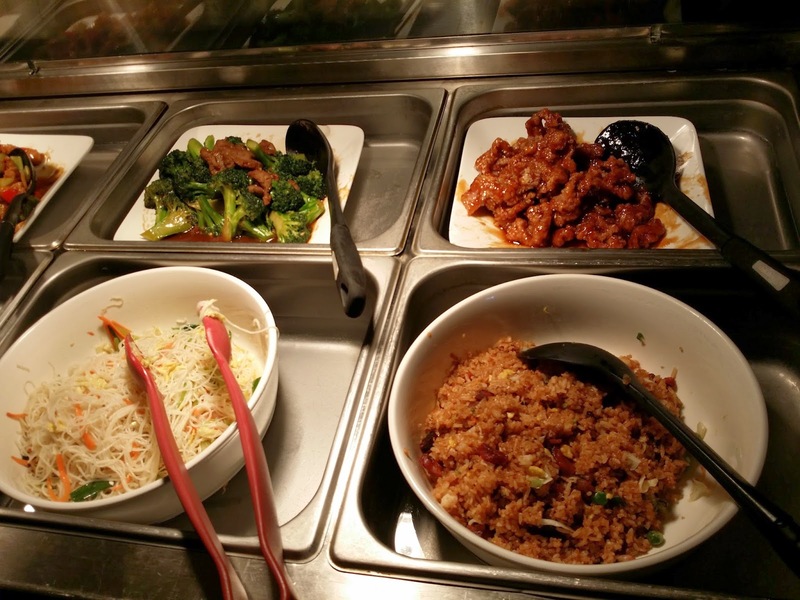 I like that all the food is served on real white plates inside the buffet stations. 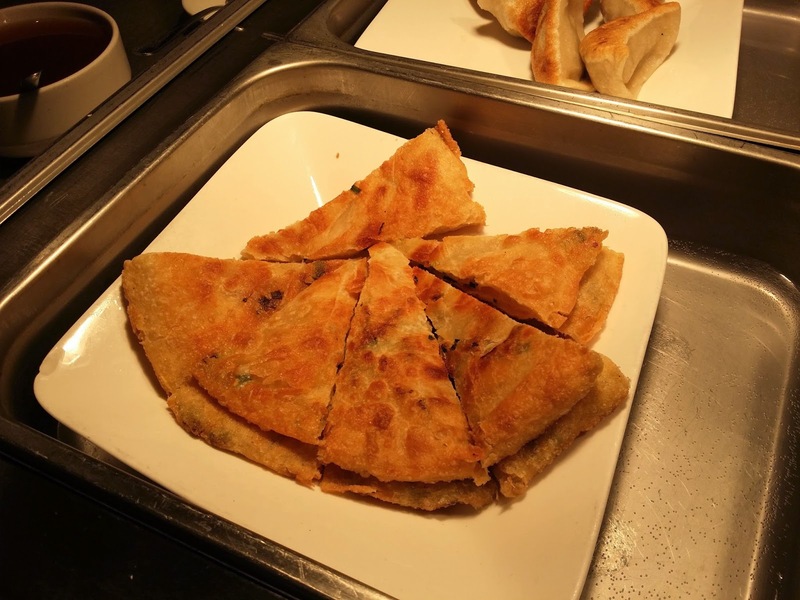 The portions in the buffet are smaller but the chef will cook additional food if need be. 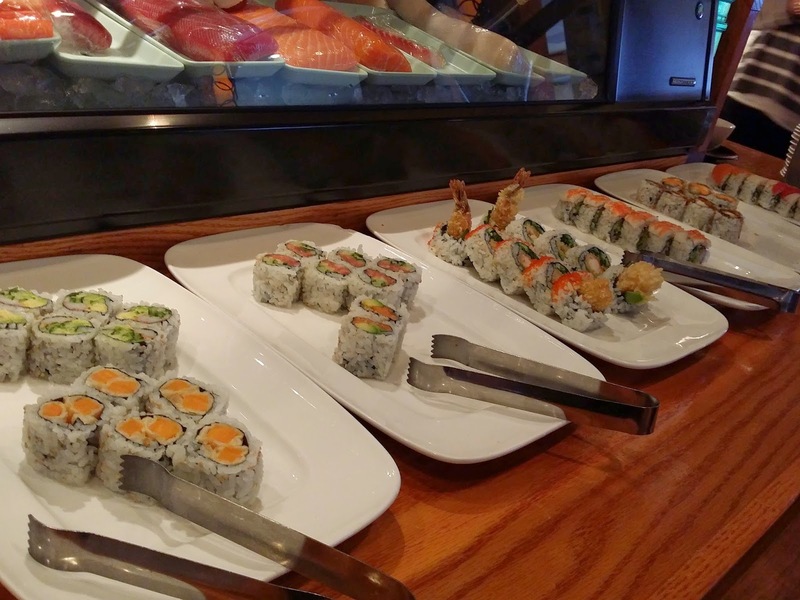 The usual maki rolls served are: sweet potato roll, shrimp tempura, chicken tempura, California roll, salmon/avocado and spicy tuna. 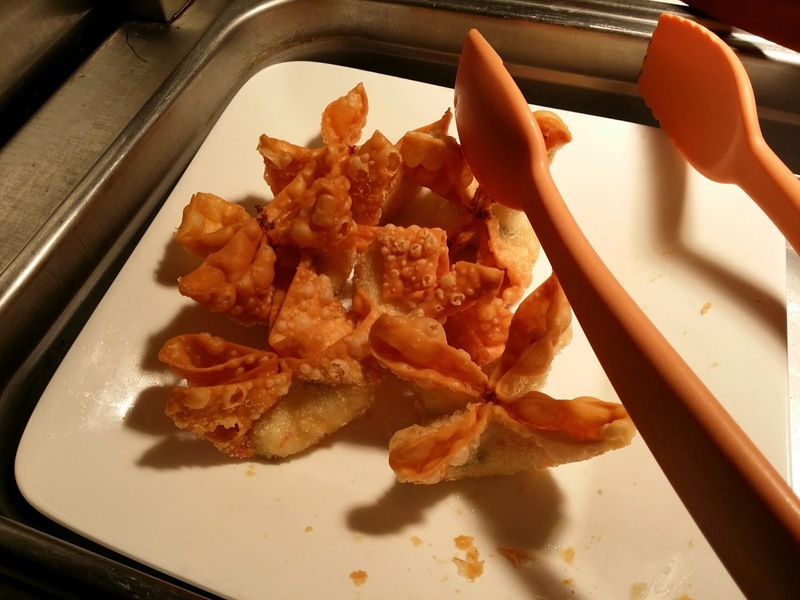 For appetizers, they typically have vegetable spring roll, scallion pancake, Peking ravioli, chicken fingers, chicken wings, fried salt and pepper shrimp (one of my favorites). 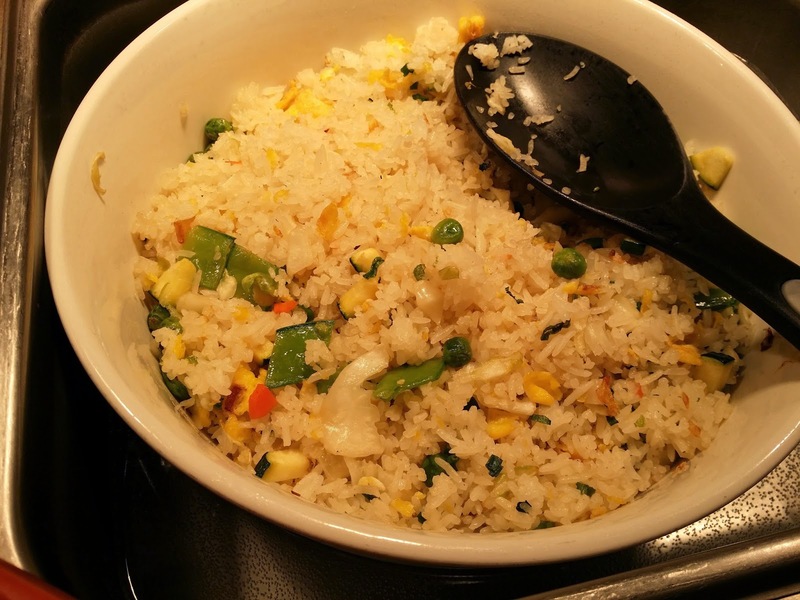 I love that they offer a “healthier” fried rice in addition to their standard pork fried rice. I prefer to eat my stir-frys with white rice instead of a sodium laden fried rice. 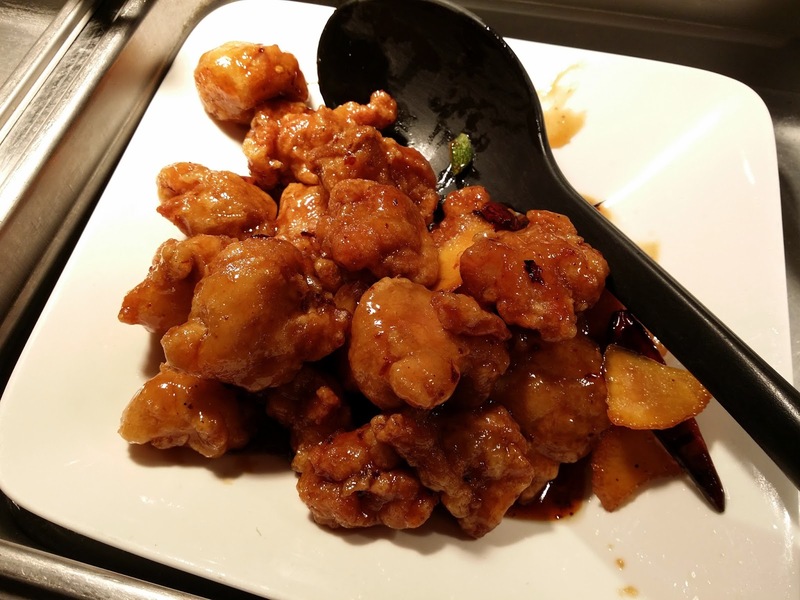 For entrees, they have an excellent fried tofu dish in a Szechuan sauce along with beef and broccoli, Kung Pao chicken, Hunan chicken and vegetables, and of course, general gau chicken along with other various pork and noodle dishes. 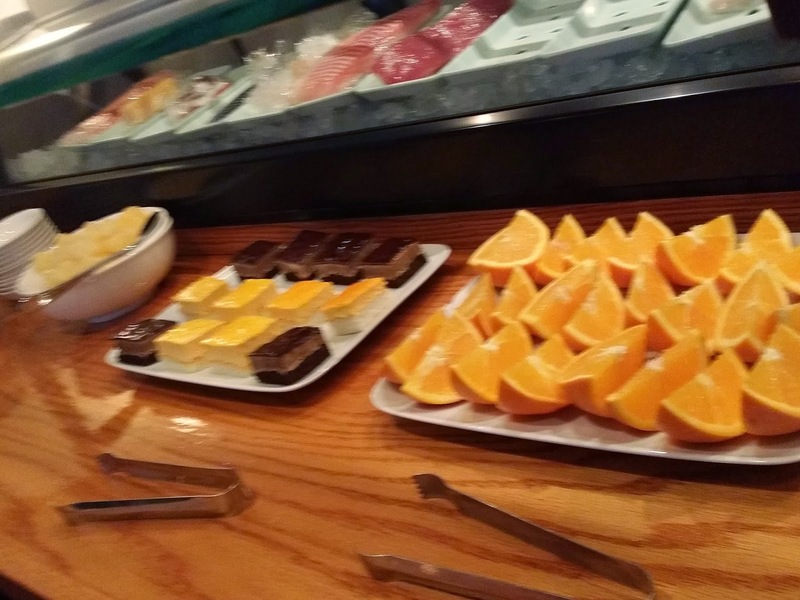 We never make it to dessert but there’s usually oranges, canned pineapples and some sort of cake. Of course, they serve fortune cookies with the bill. Overall, we are regulars here. 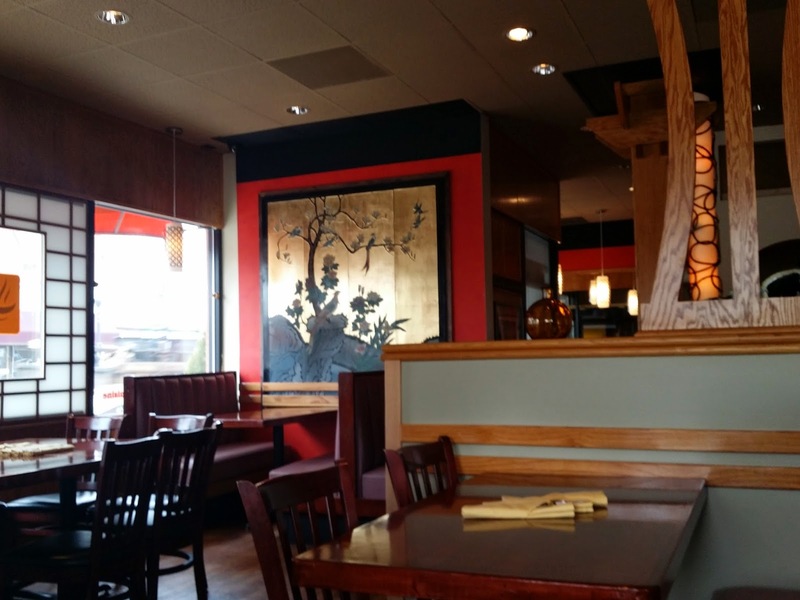 The food is great and the service is fast. 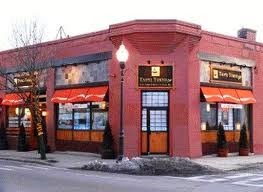 Parking is a bit tricky sometimes since the restaurant is located in downtown Woburn and only street parking is available.